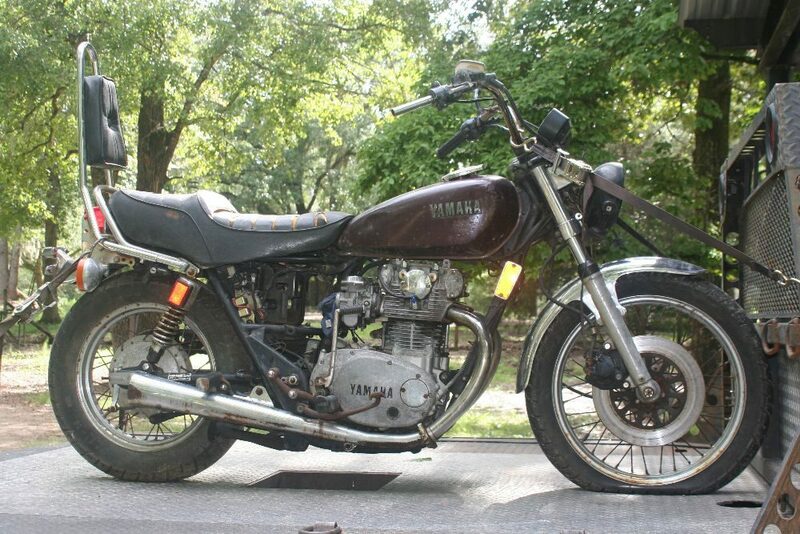 1981 Yamaha XS650 for project or parts. Make Offer. Engine turns over with very good compression. No broken fins and no cracks. I was told the engine fired up on carb cleaner. 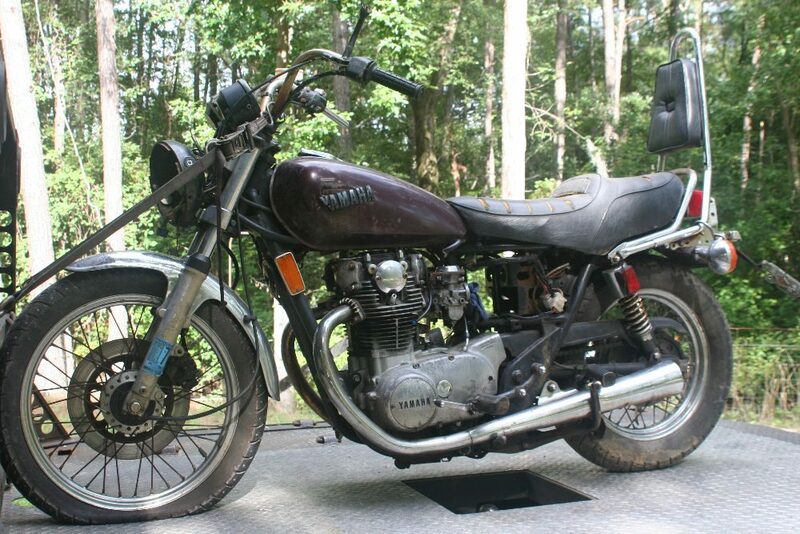 If I have time this weekend I will try to get it running.